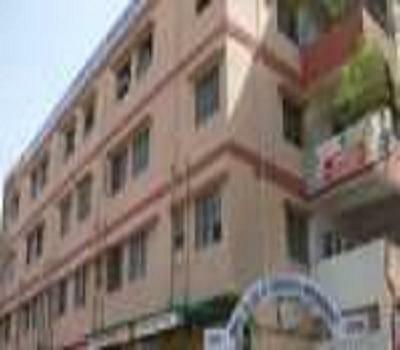 Dhruv College of Commerce and Management, Nagpur is located in a sprawling campus. It has state of art facilities. Emphasis is laid on all round development of the students. The students are also inculcated with moral values. Why to Join Dhruv College of Commerce and Management, Nagpur? Faculty: The College has well experienced and diligent teaching staff. They teach the students with the modern technological aids. Emphasis is laid on quality education. 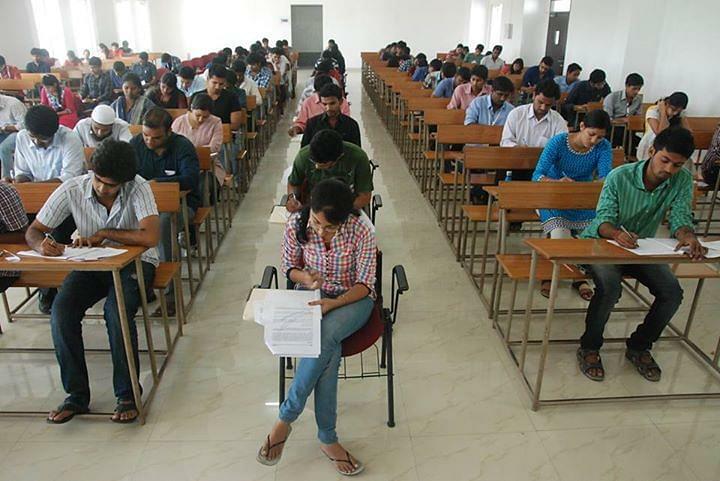 Competitive and exhaustive study material is provided to the students to aid them better. Infrastructure: The College has good infrastructure. There are spacious classrooms, laboratories which are well equipped and facility for sports and games. All round development: The College understands the need of co curricular activities in the current syllabus. Hence the students are encouraged to participate in sports both indoors and outdoors as well talent shows. There are also held rallies on current affairs and seminars in order to inculcate in the students right knowledge and ethical values. Scholarships: The scholarships are provided to the students who deserve. It is also given to the meritorious students. These give an opportunity to the needy and deserving students to avail further studies.